No need to wait till nighttime to see the stars. (SPOT.ph) Life can get a little out of control sometimes, so it’s only natural to try to predict how things might turn out. We all have that one friend who likes googling their astral compatibility with a potential crush, or checking if Mercury is in retrograde before making any major decisions. But hey, nothing wrong with looking to the stars for a little bit of wisdom, right? If you’re intrigued by the mysteries of the universe, there’s no need to look to the stars for inspiration. Now you can have them hanging on your wall! 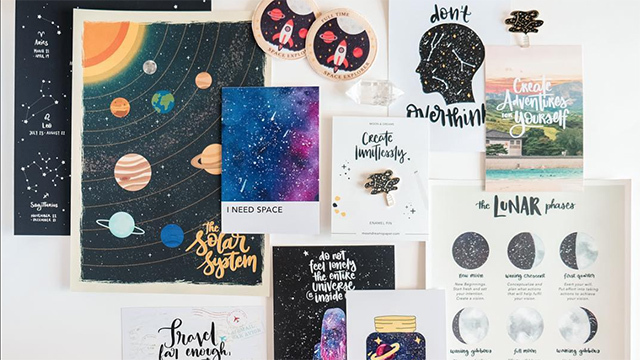 Moon and Dreams is a local craft shop that makes “purposeful paper goods inspired by our universe.” Their handmade prints, stickers, notebooks, and paintings are all about being connected to the universe and embracing your life in it. 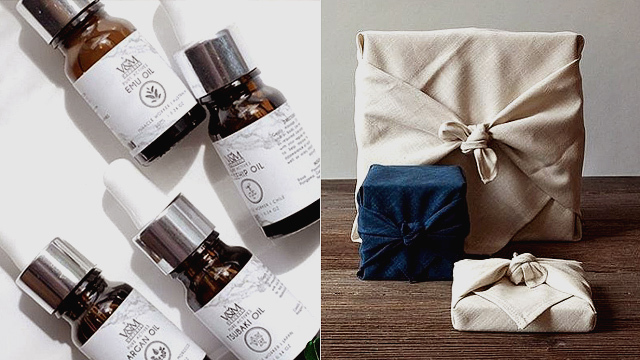 Moon and Dreams’ paper goods are available online, in The Craft Central, and in La Local Store. 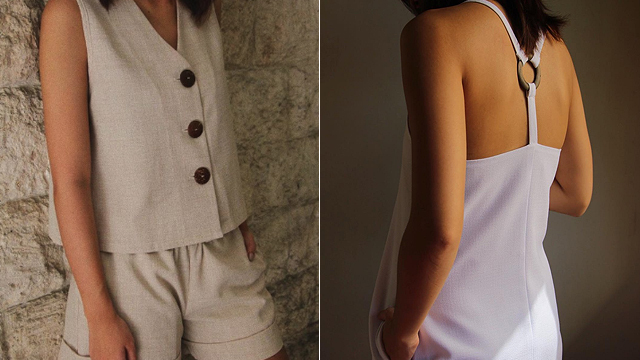 For more information, log on to Moon and Dreams' Instagram page.